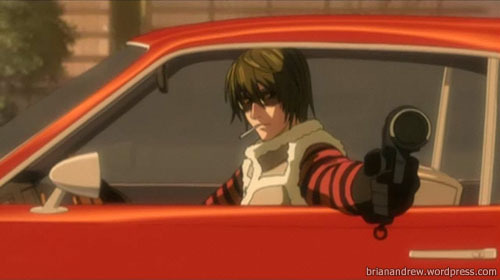 Matt. . Wallpaper and background images in the Matt club tagged: matt death note. This Matt photo contains 汽车, 越野车, 卡车, and suv. There might also be 滑雪架 and 滑雪机架.